Real estate’s number one rule is the driving force for exploring new technology to showcase seller properties and their locations. 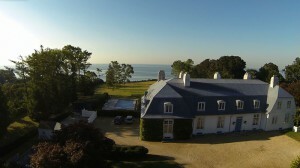 Aerial videography and photography using drones have become the differentiator in brining buyers to properties. The resulting breathtaking views and detailed, high-definition perspectives facilitate a better understanding of the home and its property. Prospective buyers want to feel a connection with a property. This type of technology can help them imagine themselves in a home as if is their own. Starting with multi-million dollar homes needing 5th Avenue marketing, aerial video and photographs are no longer for luxury homes. In the real estate market, ground-level images are now not enough to do a property justice. With a drone’s low altitude, the detailed results create an immersive visual experience for the buyer. 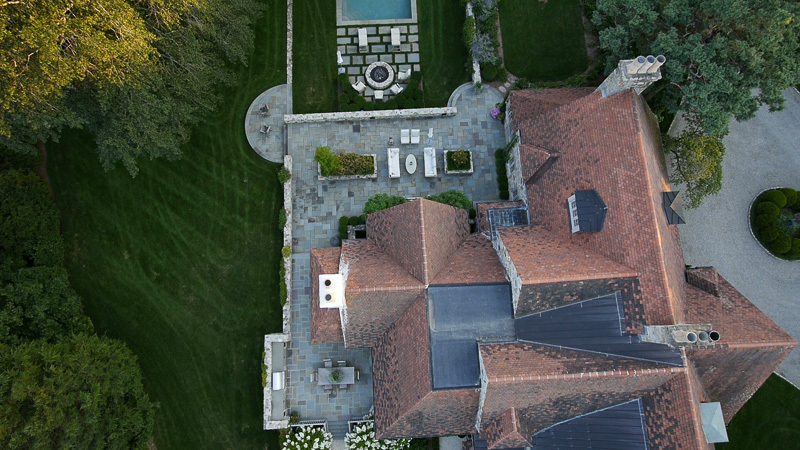 Aerial video can really place a buyer into that scene in a more physical way than any simple photography will ever do. 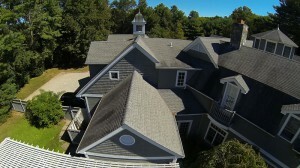 Aerial video and photographs create a point of difference. Drones can provide a scale of what everything looks like on the property while showing nearby amenities like schools, parks, bodies of water, etc. Adding that to an indoor video tour is a powerful combination. Multi-floor buildings can show off skyline and scenic views from inside the rooms and out. With easy access to the internet, buyers can find out information about a property before meeting with a real estate agent. Vidifly has already taken advantage of what both the buyer and seller are really excited about. Check out one of Vidifly’s most recent real estate projects.